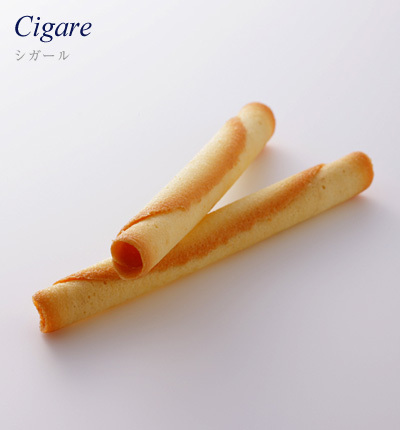 Working for two years at Nihonbashi Takashimaya’s depachika was an education. I was in the saké department. 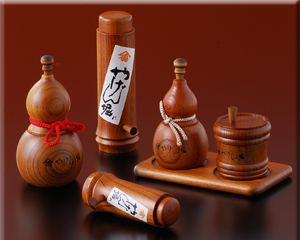 In Japanese saké refers not only to nihonshu, but to all alcoholic beverages. While I was hired as a sommelier and my chief responsibility was wine, I also had to be able to sell saké, shōchū, beer, and spirits. I learned so much about retailing in Japan, from packaging to gift-giving. One of the big take-aways was marketing of food. Marketing of alcoholic beverages in Japan sometimes veers away from the traditional to offer unique ideas on pairing food with beverages. So it was no surprise when my Japanese cousin gave me this bottle of saké from Kobe from Sakura Masamune. The saké is called Bonds Well with Beef and is packaged in a wine bottle. Kobe is famous for its wagyū marbled beef. It’s a fun concept and especially smart for the saké brewery to do this as there are many restaurants in their area where this would stand out on a beverage list. I was curious to see if this saké would actually pair well with a steak. 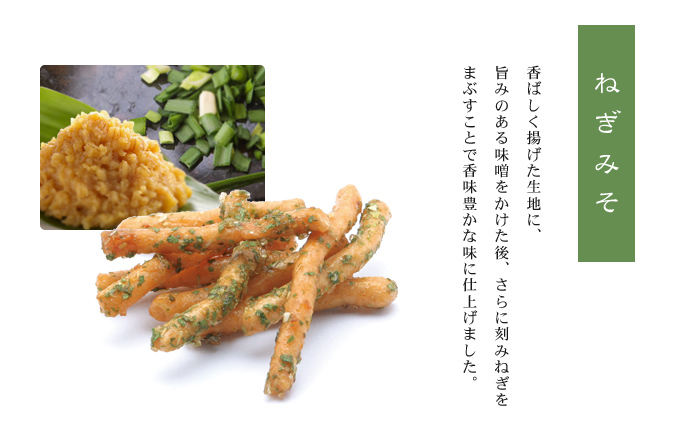 We usually don’t eat wagyū at home as it’s better to leave that to restaurants that specialize in it, like Ginza Dons de la Nature. At home we usually have a US steak simply cooked in a cast iron pan. The saké did surprisingly well with the steak, better than I had imagined. Sakura Masamune is a reputable brewery with a rich history of over 400 years. The rice is Yamada Nishiki, one of the most popular rice varietals for making saké. 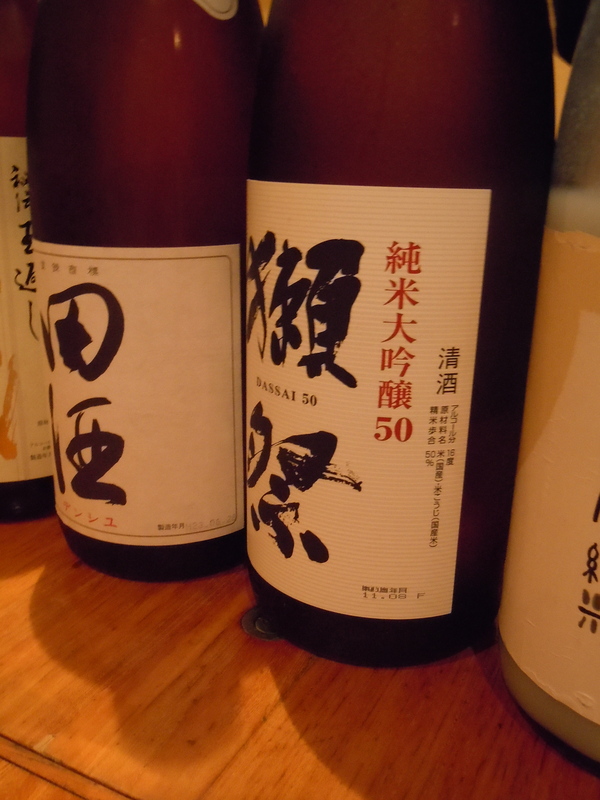 It was brewed in the kimoto method which is a traditional style that produces richer saké. The saké was slightly dry and had a nice acidity, which was great for steak. I imagine it would have been even better with a fatty wagyū. In Tokyo I’ve seen this saké sold at some department stores. Best to call ahead if you want to buy this to make sure it is in stock. 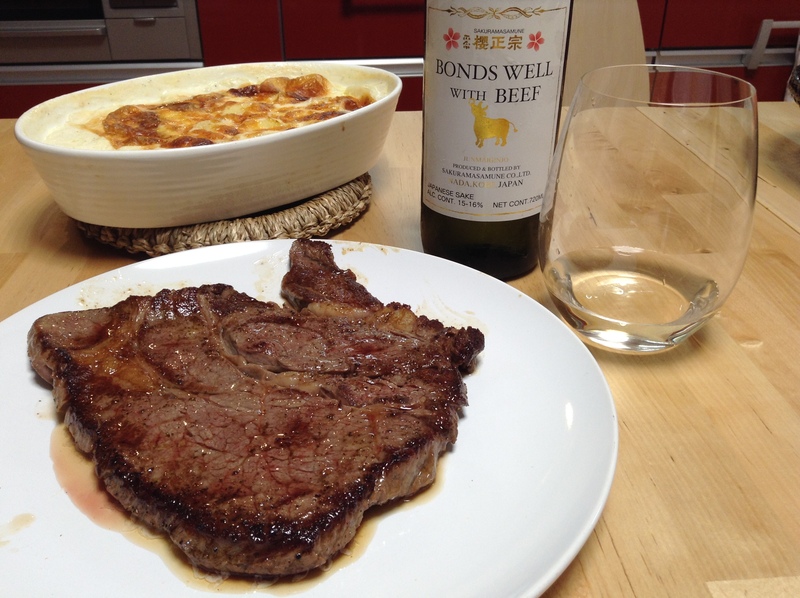 At home we usually drink wine with steak, but it is fun to add this into the mix every now and then. 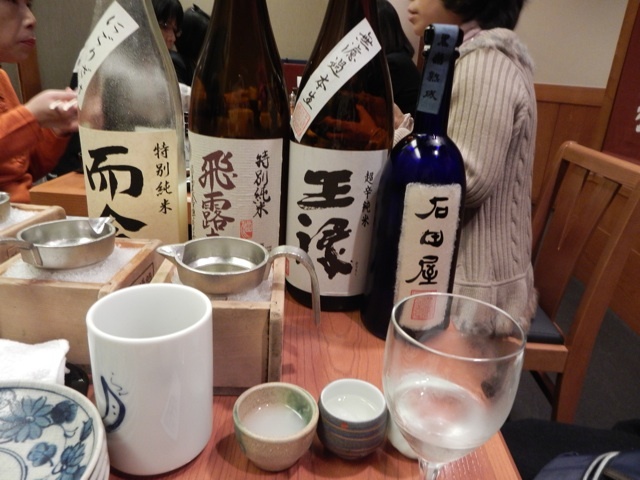 Izakaya 居酒屋 are literally places to have something to drink. When I was working as a sommelier at the New York Bar and Grill at the Park Hyatt Tokyo my shift would end late at night, well after dinner. I would often stop by a local izakaya for a beer and some small bites. What made this one so special was the friendly mama-san. I was always welcomed and the food was all made by okaasan. Good izakayas should be just this, offering good food and drinks, and making the customer feel comfortable. Tokyo is also home to some of the world’s top mixologists at places like Star Bar Ginza or Bar Tender. These will be covered in a separate post. For now, here are my favorite places to have a drink in Tokyo. A popular izakaya in the nostalgic shitamachi district of Morishita, Yamariki 山利喜 was introduced to me by Japan’s first Master Sommelier Ned Goodwin. Ned brought me here one night to drink French wines with izakaya cuisine. 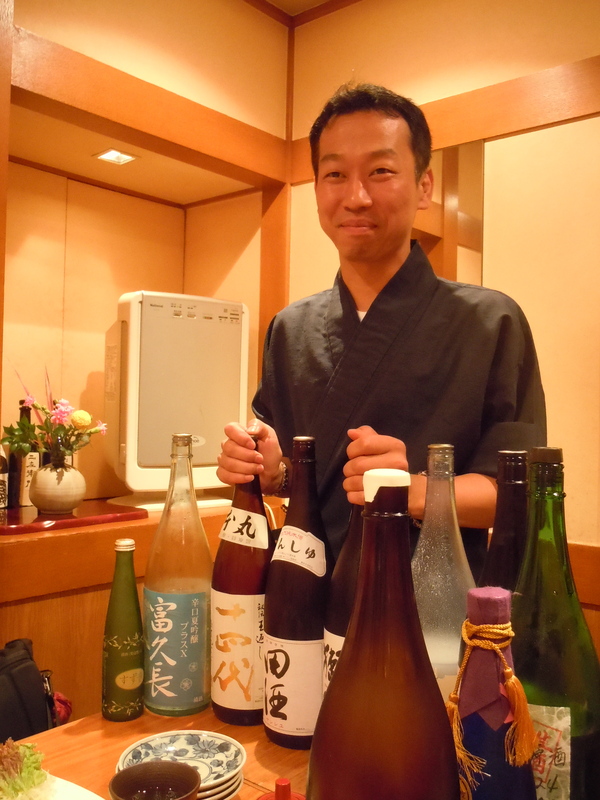 Yamariki has a sommelier on staff, Mizukami-san who will gladly pair wine with your order. One night here I ran into John Gauntner, who said the restaurant also has a great selection of nihonshu. Yamariki is also known for its nikomi, soy-simmered innards, which has been made with the same broth for over forty years. It is also known for its yakiton or grilled pork bits (like yakitori but made with pork instead of chicken). Koto-ku, Morishita 2-18-8. Sasagin 笹吟 has one of the better selections of nihonshu in the city and exquisite fare to go with it. 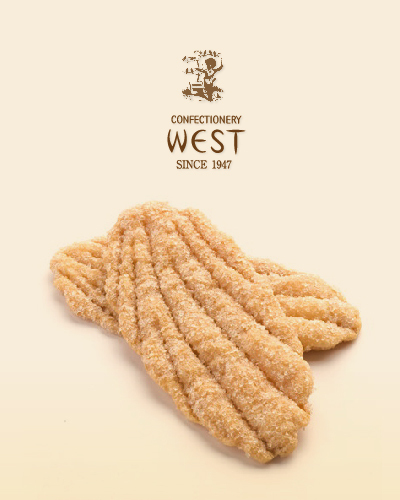 Best of all, if you ask them to help you select interesting ones to try they will. It is very popular so reservations are highly recommended. Shibuya-ku, Uehara 1-32-15. 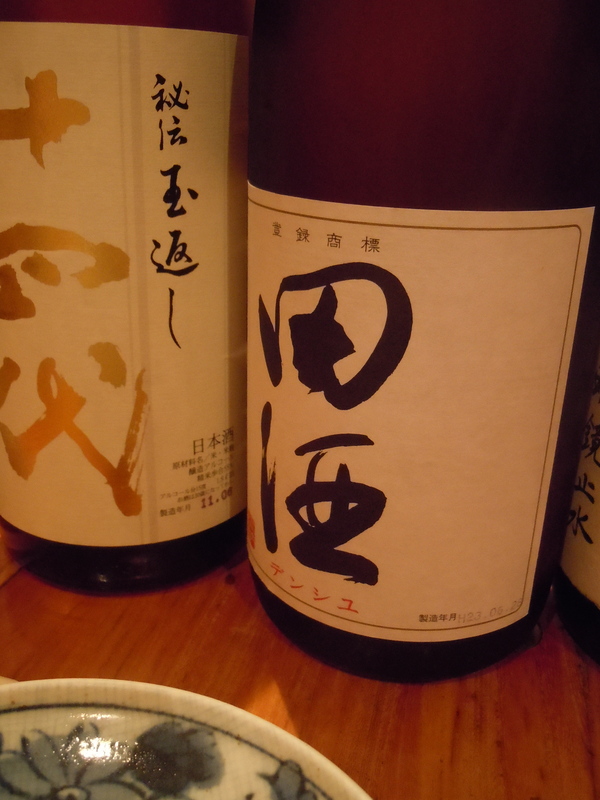 For wine I love Maru マル because of its value. Next door to the standing bar is a wine shop. Pick up a bottle there and the corkage fee is only 500 yen at the bar. It feels a bit like a European wine bar with food like cured ham and cheese but there is also a grill station on the second floor for grilled skewers. There are also seats on the second floor. Chuo-ku, Hatchobori 3-22-10. Buri is a popular standing bar near Ebisu. I come here for the one cup sake, a selection of about 30 to choose from. Small plates to share, seasonal seafood, and some grilled meats. Ask for the frozen sake which is almost like a slushy. (I don’t think the brand I had was Hakutsuru, but this video shows you what the slushy looks like.) Shibuya-ku, Ebisu-Nishi 1-14-1. Located in the heart of Ginza, Sake no Ana 酒の穴 is on John Gauntner’s great book, The Sake Handbook. I came across it as I was looking for a place to try a variety of nihonshu over lunch and this was the only place that was open. I called ahead and was told that there was a kikizakeshi (sake sommelier) on staff and that he would be there for lunch. 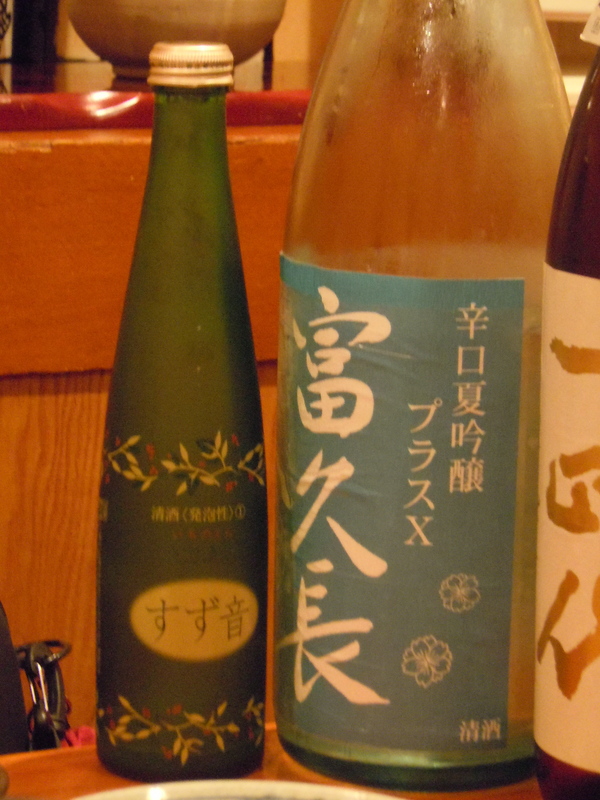 Sakamoto-san gave us exactly what we were looking for, a variety of different nihonshu. The evening menu is also available at lunch if you ask for it. Traditional izakaya bites like grilled himono (salted and air-dried fish), natto omelet, and much more. Chuo-ku, Ginza 3-5-8. It is a bit of a journey to Ikejiri Ohashi, but well worth it to get to Tsukushinoko つくしのこ. One of my favorite nights out learning about nihonshu with beer writer (and nihonshu aficionado) Bryan Harrell. It feels very local and cozy inside and the selection of nihonshu is great. Staff are also very knowledgeable and can help guide you through a variety of sips. Typical izakaya fare – ask for a nabe (hot pot) in the winter time, you won’t be disappointed. Meguro-ku, Higashiyama 3-1-11. If you are looking for somewhere to celebrate an occasion then the New York Bar & Grill in the Park Hyatt Tokyo is on top of my list. Perhaps you’ll recognize it from Sofia Coppola’s Lost in Translation. The high ceilings and the spectacular views from the 52nd floor are breathtaking. My recommendation is to go just before sunset so that you can see the lights come up on the city as it sparkles below you. I used to work here, and I am even more convinced that this is one of Tokyo’s special places. Shinjuku-ku, Nishi-Shinjuku 3-7-1-2. A good martini and burger can be found at beacon in Aoyama. One of Tokyo’s top chefs, David Chiddo not only makes a great burger, he also knows his martinis. David’s Perfect Martini is made from one of my favorite gins, Hendricks. 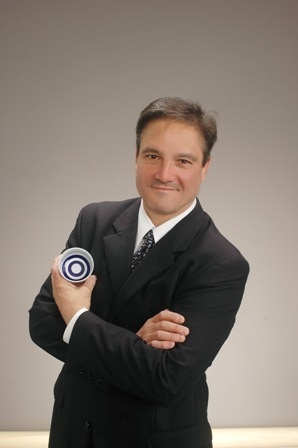 Parent company T.Y. Express is also the owner of the brewery TY Harbor, making really good beer, which is also on the menu here at beacon. Solo diners can sit at the bar and enjoy their martini and burger. Shibuya-ku, Shibuya 1-2-5. 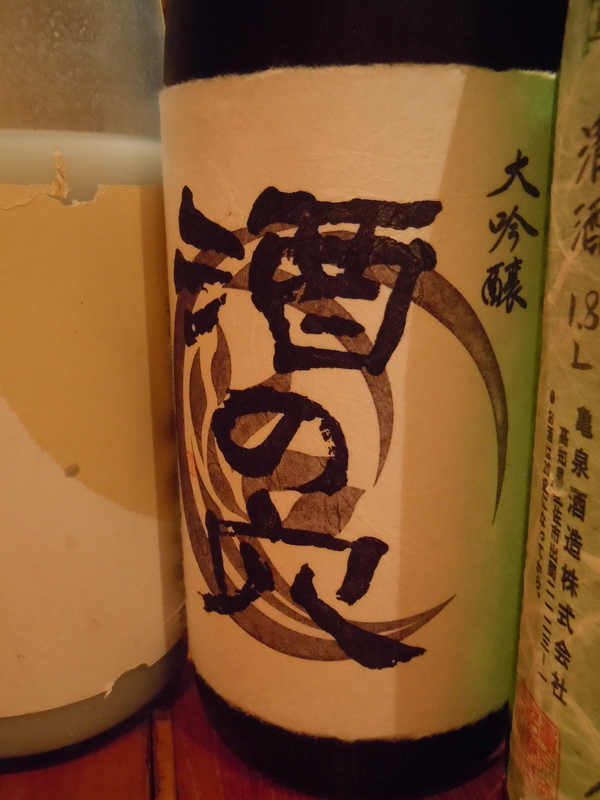 Also a premium sake from Aomori prefecture. Very hard to find outside of restaurants like this. Also sold overpriced on E-bay. 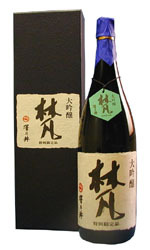 This is a top sake that is imported to USA. 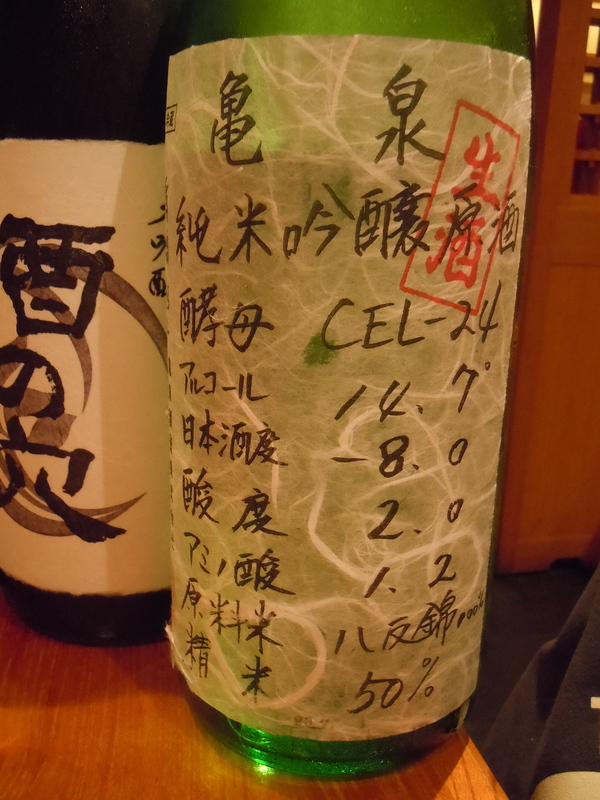 Good to look for at restaurants, and it is at most Japanese restaurants with a good sake list. This is one brand that I highly recommend. 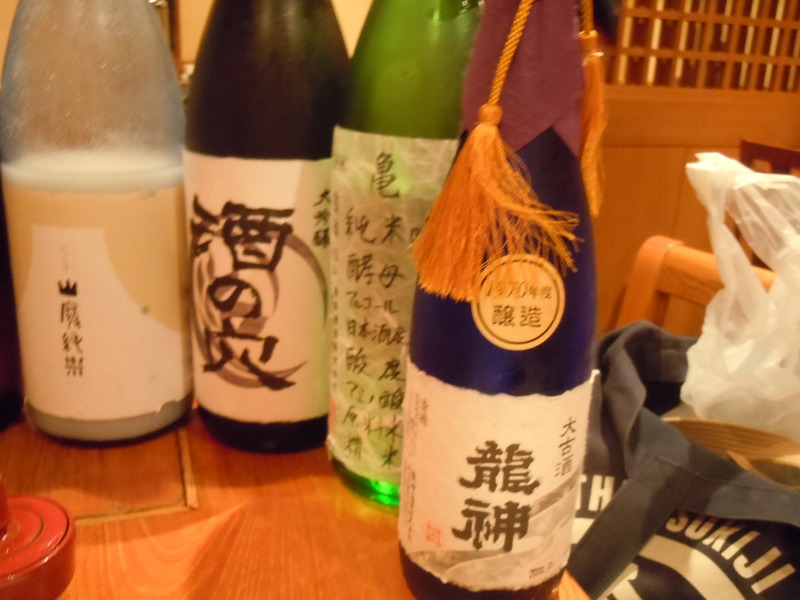 Dassai also makes a nice nigori (unfiltered) sake that is also sparkling. Very fun to try if you get the chance. Dassai is also famous for milling the rice down to only 23% of the original size. Dassai 23. This one is also in the yamahai style where the sake ferments with naturally occurring yeasts in an open tank. 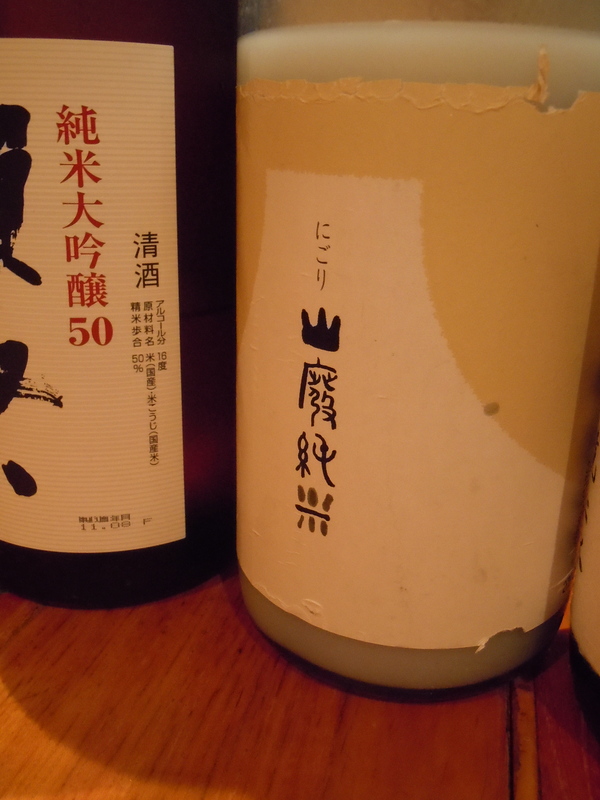 A private label daiginjo sake made for the restaurant. From Nagano prefecture by the Ozawa brewery. Nagano is famous for its water. The bottled water they served here was also from this brewery. Made with yeast that went into outer space called CEL-24.